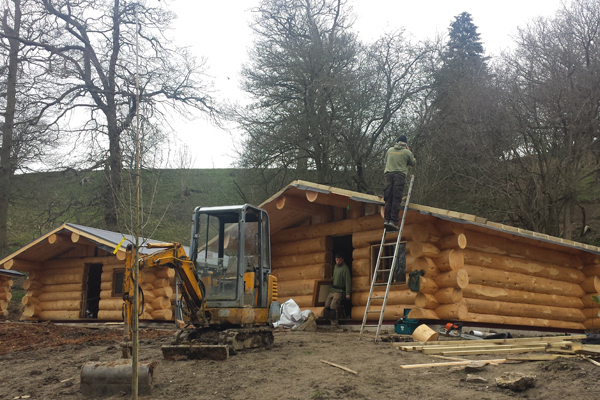 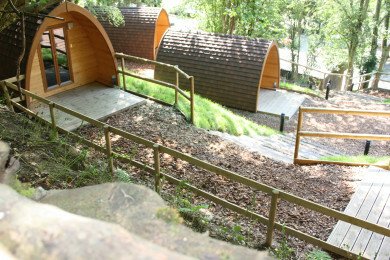 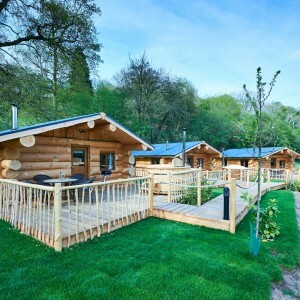 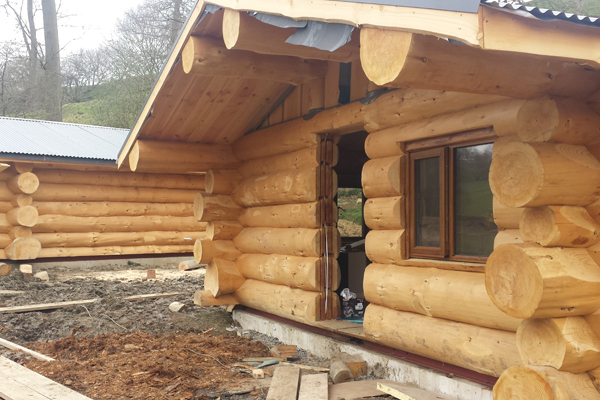 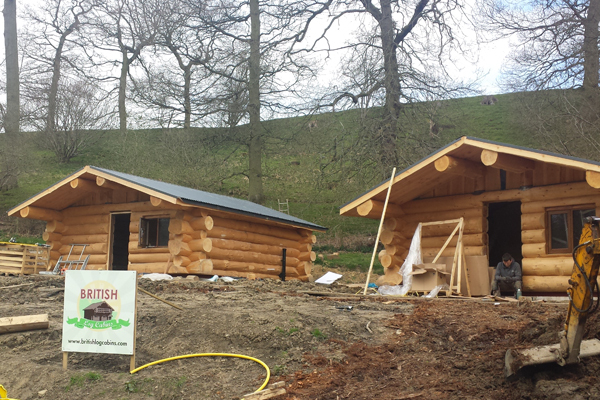 Our Log cabins are nearing completion and they are looking fantastic. 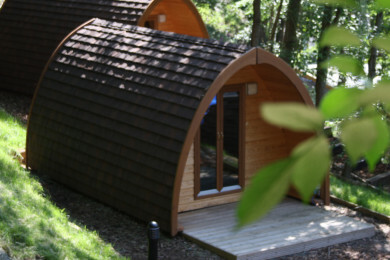 You can book in for a holiday now by clicking the Lodges tab above. 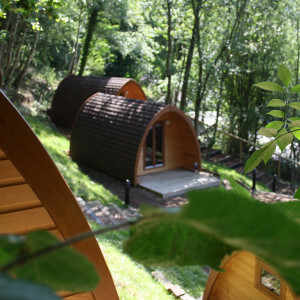 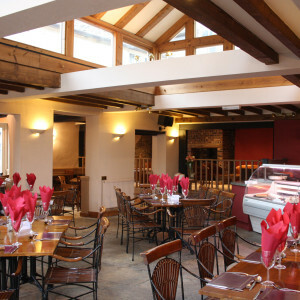 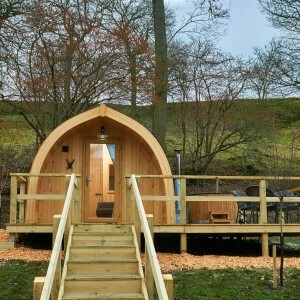 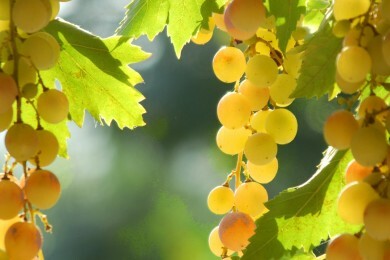 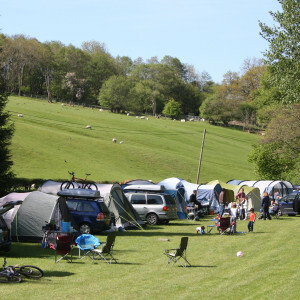 They are set at an introductory price of £120.00 per night at the moment and will have a price increase on the 22/4/2016. 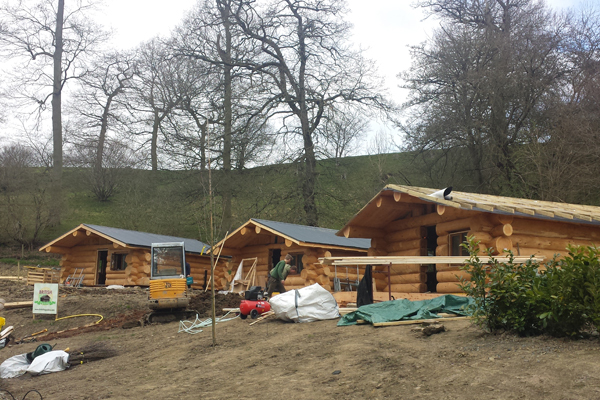 These are some update pictures from the start of April 2016.